Deadline for application: 27th March 2015. [PhD], [Post doc]. PhD positions in REDMUD project: separation of REE’s with inorganic ion exchangers, e.g. metal phosphates. More informations here or prof. John. 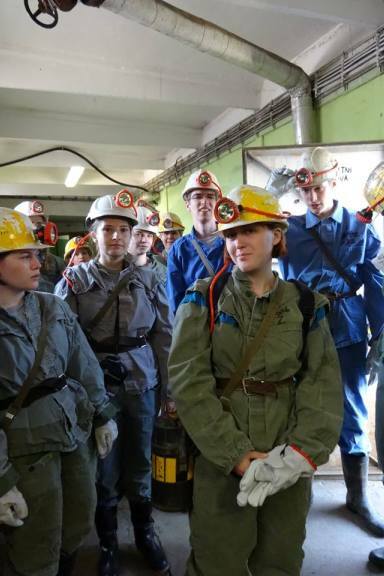 The topic "Binding of multivalent radionuclides to dissolved organic matter – A multi-angle approach" could be solved as double degree PhD study in SCK-CEN." More infromation you can get here or from Ing. Eva Hofmanová. 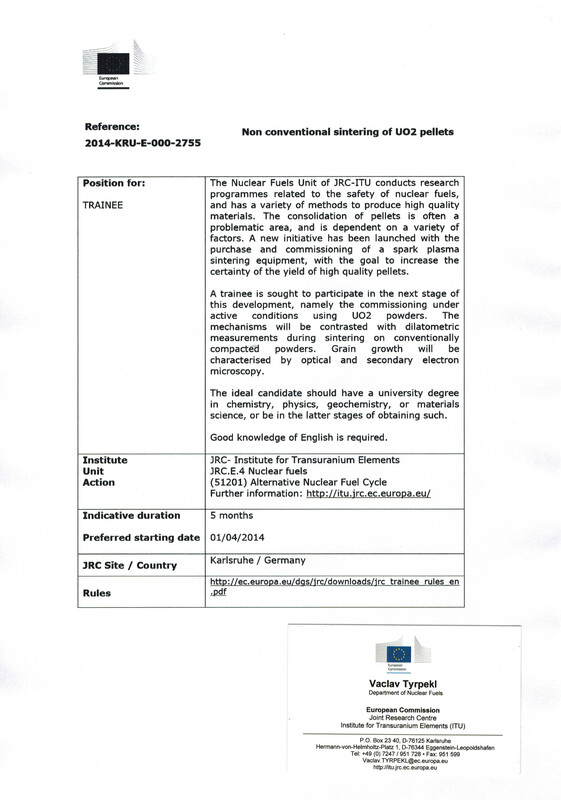 Trainee position in JRC ITU Karsruhe. ENVINET Company (see the section "Sponsors of DNC") is looking for a radiochemist for their facility in Třebíč / NPP Dukovany. Apart from ASGARD I am looking for applicants for a PHD position on dissolution of mixed Uranium and Plutonium single phase oxides. It is a 3 year contract. Applicants must have a good resume as CEA’s requirements are at a high level. So if you have someone interested to make his/her PHD in France, please ask him/her to apply directly to me (resume + cover letter + references + scholarship marks). Of course a bit of French could help. 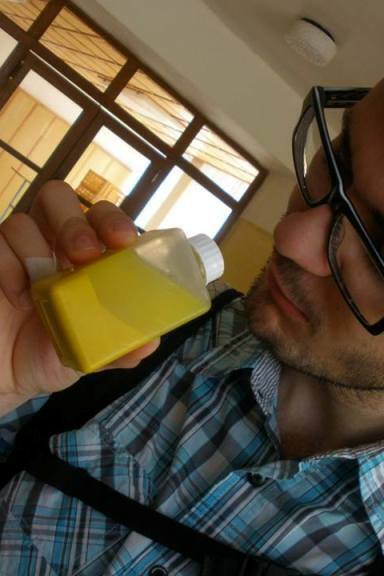 PhD postion in Cadarache on topic: "Investigation of Deposition Mechanisms Under Boiling: Application of Fouling in Pressurized Water Reactors". More info here. A 2 year postdoctoral position is available ASAP in our laboratory, as indicated in the attached PDF file. Please feel free to forward this message (and attached PDF file) to any potentially interested candidate. 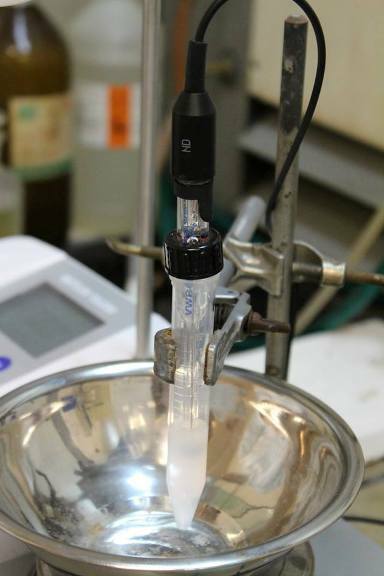 Non convectional sintering of UO2 pellets in Karlsruhe. 3 free PhD position in Finland. Please help us to spread the information about employment 2 PhD Students in our Nuclear Chemistry group. There is an on-line application procedure, and the link is given below. The numbers and names of the application are given as well below. In Sweden, the PhD students are considered to be employed at the university and the salary is enough to have a decent living, even after paying the taxes. For details, please contact us. I inform you that there is an offer for a post-doctoral position at CEA Marcoule, on separation chemistry. See attachment for more information. Please, fell free to transfer this message to any potentially interested people. Sorry to bother you all but we are looking for someone with a process engineering background to fill a PDRA position in our MBase project. This part of the project involves the design of flow sheets etc. 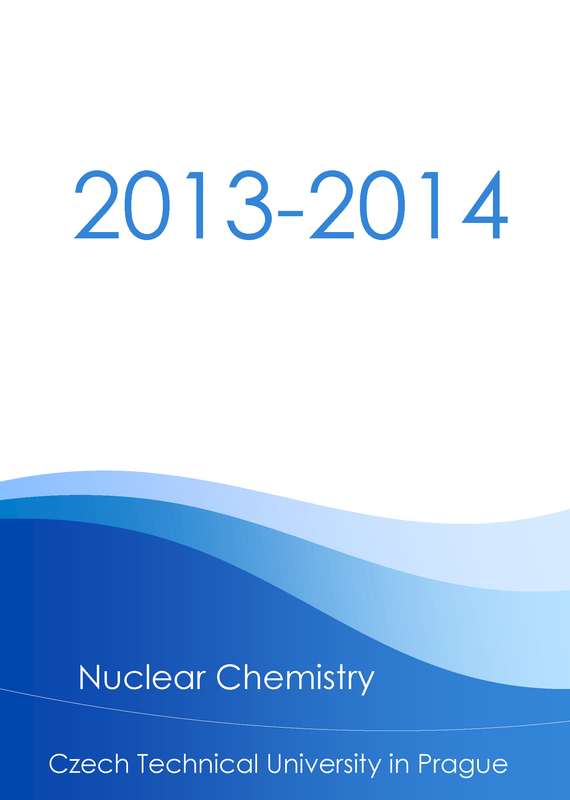 in spent nuclear fuel extractions. Please contact Megan Jobson (megan.jobson@manchester.ac.uk) if you are interested and/or you need more information about the post. The Science of South Bohemia in Czech Budejovice was announced the tender for the position of university teachers and researchers. 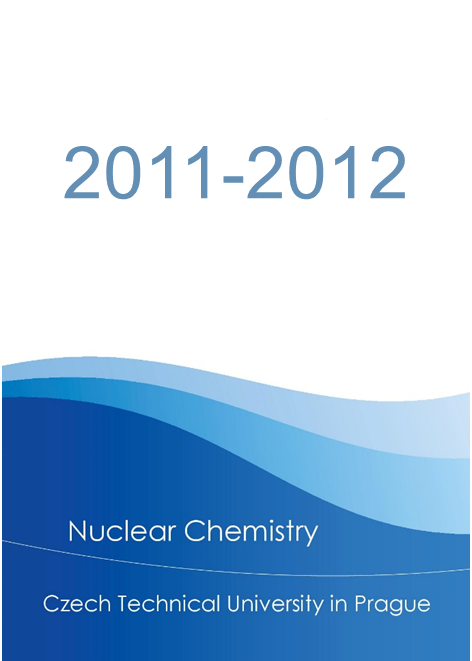 Please, see fellowship program for postdocs at PSI webpage: http://www.psi.ch/pa/psi-fellowcofund-international-fellowship-programme-for-postdocs In the research area of Materials and Matters there are several topics concerning the nuclear fuel cycle listed, e.g. The deadline for applications is August 6th, 2012. Ústav jaderného výzkumu Řež a.s. je společnost s 56 letou tradicí výzkumu, vývoje, výroby a služeb, především v oborech jaderných. Posláním ÚJV Řež a.s. je zajišťovat výzkumnou a vývojovou činnost a uplatnění jejich výsledků v oblasti jaderných technologií. Pro rozšíření našeho týmu hledáme kolegu/kolegyni na pozici: Inženýr technické podpory/projektový manažer s náplní práce: - nakládání s radioaktivními odpady a vyhořelým palivem - komunikace se zákazníky ÚJV - producenty radioaktivních odpadů - vedení projektů, aplikovaný výzkum v oblasti RAO Více info zde. Možnost podání přihlášek do výběrového řízení o stipendia Francouzské vlády na rok 2012 končí dnem 2. března 2012. Podrobnosti na vyžádání od sekretářky katedry. There is a postdoctor fellowship in Nuclear Chemistry available at the group of prof. Jon Petter Omtvedt in Oslo. Details can be found at http://uio.easycruit.com/vacancy/673549/64291?iso=no The deadline is 17th Februar 2012. Anyone interested are very welcome to contact prof. Omtvedt for further information. Graduate scheme with EDF Group - interviews during Energy Excellence Event. Více informací zde. 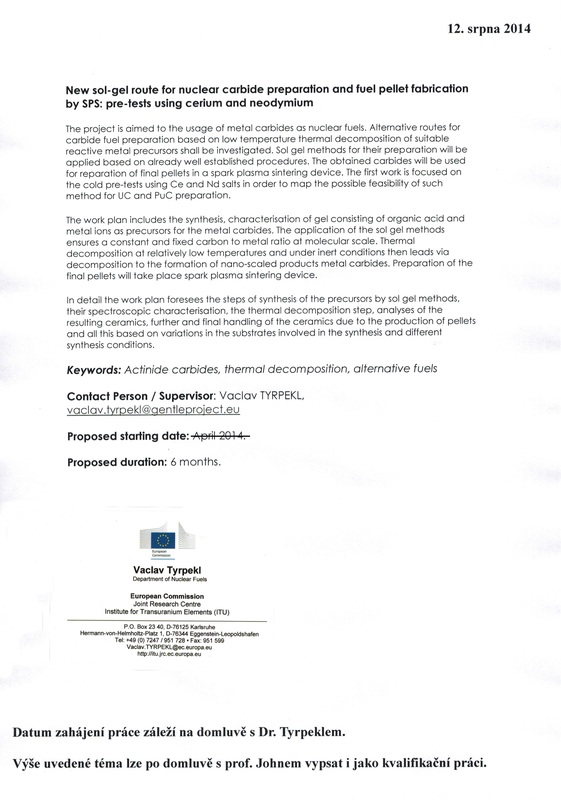 Permanent position for a research scientist in solvent extraction, CEA Marcoule, France. Více info zde. Prof. Christophe Dujardin z Universite´ Claude Bernard Lyon I nabízí pro naše studenty pozici post-doc nebo PhD. v oblasti materiálová chemie a technologie. Zájemci ať kontaktují doc. Čubu. Candidates are sought for a A PhD project on the environmental and health impacts of contaminant remobilisation in coastal zones (http://www.cesr.salford.ac.uk/resources/uplo ads/File/Wood GTA.pdf). 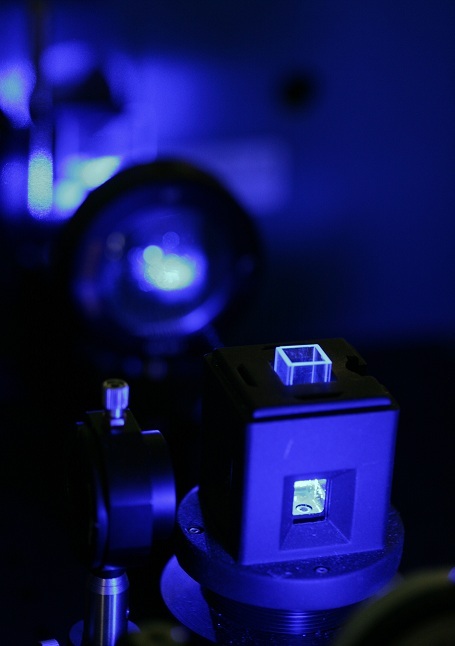 This PhD project has an environmental radioactivity focus and is funded through the University of Salford Graduate Teaching Assistant (GTA) scheme (http://www.cesr.salford.ac.uk/GTA Studentships). The funding is restricted to UK/EU residents and the closing date for applications is 17th February. V průběhu roku 2012 se na Státním úřadu pro jadernou bezpečnost pravděpodobně uvolní jedno místo inspektora. Bližší informace u prof. Johna. A permanent research position is open at the radiochemistry group in Strasbourg, France. The official announcement. Firma ALS Laboratory Group nabízí absolventům Katedry jaderné chemie pracovní pozici: Supervizor (specialista) radiologie.